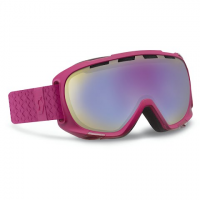 The Scott Aura Goggles are everything you love about their high performance goggles for women, with an extra fashion flare. Get the brightest colors and boldest patterns without skimping on fit or comfort. 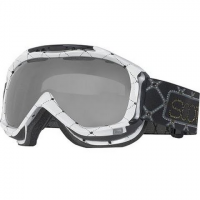 The SCOTT Chase combines protective design with style and function. 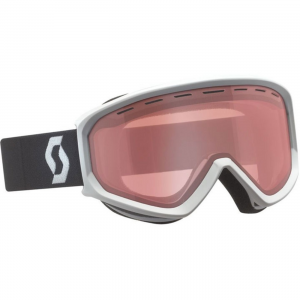 Utilizing the MIPS Brain Protection System makes the Chase one of SCOTT's most protective, stylish, and comfortable helmets. 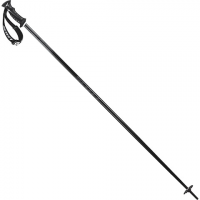 Scott 720 Ski Poles offer S3 shafts 3.6 baskets and guarantee great fit with P Core grips. 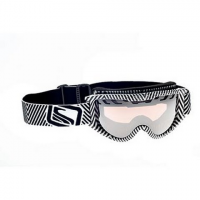 The new Re Entry strap system allows for easy strap length adjustment. 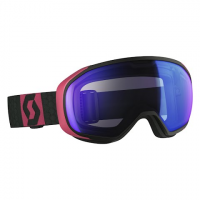 Funky style and state of the art technology keep your vision clear and your looks good no matter where you are on the hill. Scott`s Natural Light lens will have you in awe with superior performance in all light conditions. No-fog coating and ACS venting keep you seeing clearly all day long anywhere on the hill. 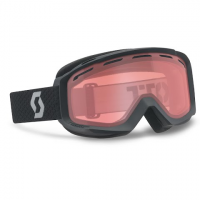 Scott`s Illuminator lens will have you in awe with superior performance in all light conditions. No-fog coating and ACS venting keep you seeing clearly all day long anywhere on the hill. All the tech without all the bells and whistles! 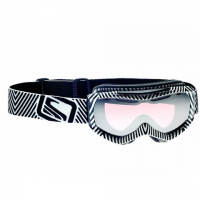 Scott `s new Faze Snow Goggle performs with the best of them and won`t break the bank. 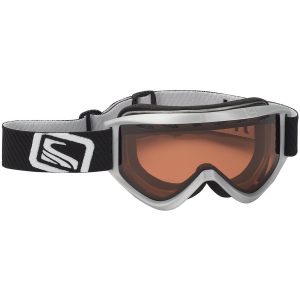 The SCOTT Fix has articulated outriggers enabling the user to customize the goggle`s fit to helmets and adjust the level of frame ventilation. 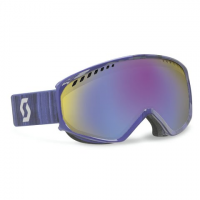 With a thin frame construction the SCOTT Fix has a large field of vision offering optimal clarity. 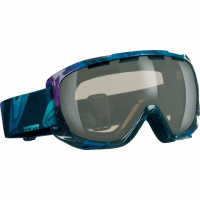 State of the art technology and fine looks put the Fix ahead of the pack for winter weather adventures that require a clear precise and unlimited field of view across variable conditions. 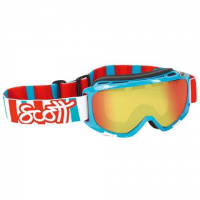 Scott`s iconic and most popular goggle just keeps getting better. 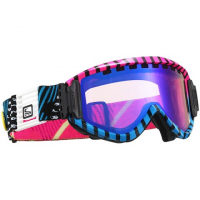 With an exceptional field of vision bold patterns and colorful frames the Fix is unmatched in performance and style. 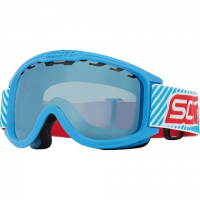 State of the art technology and fine looks put the Scott Fix ahead of the pack for winter weather adventures that require a clear precise and unlimited field of view across variable conditions.